I cannot believe that I have not blogged in almost a year! Really, where does the time go?!?! It almost feels awkward to be sitting down and writing a blog post. 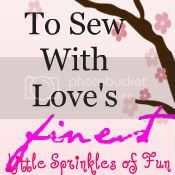 I have not even been really crafty lately. However, I did want to share a sewing project that I FINALLY completed recently. 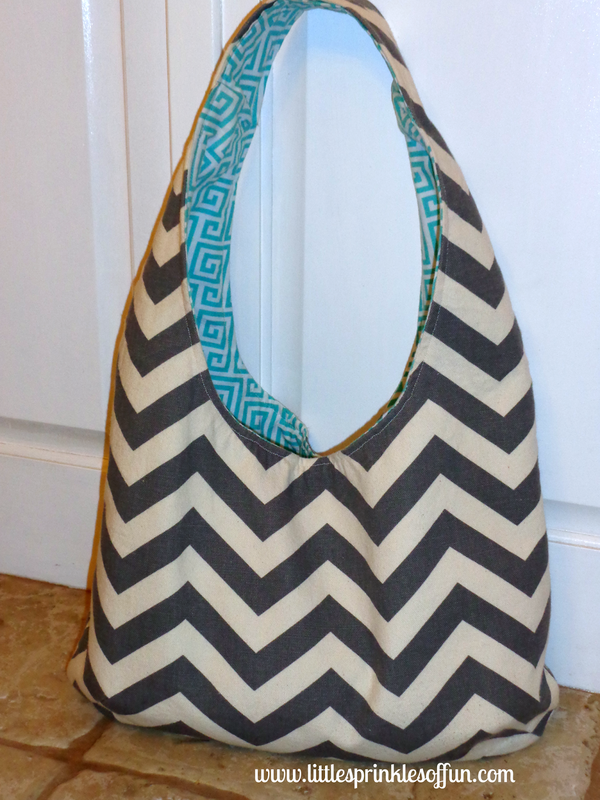 When the chevron phase hit big, I bought several yards of material with then intentions of making a cute purse or bag with it. A couple of weeks ago I whipped up this cute chevron purse. I absolutely LOVE it! I am glad I was not disappointed with the outcome, since I waited so long to make it! I know there are some people out there who are DONE with the chevron craze. But, I am still totally in! What are your thoughts on chevron? Still like or are you done?